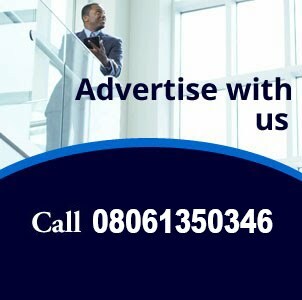 The Hornets had earlier led through Etienne Capoue’s instinctive finish before Michy Batshuayi levelled for the Eagles, finishing coolly after dispossessing Adrian Mariappa. But soon after after replacing Will Hughes, Gray fired past Vincente Guaita to send his club into only their sixth FA Cup semi-final. 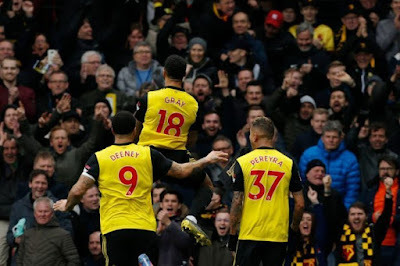 After retaking the lead the hosts looked the more likely side to score as Troy Deeney saw an effort well saved and Aaron Wan-Bissaka made a crucial intervention to keep out Gerard Deulofeu in the closing stages. Javi Gracia’s Watford have now beaten Palace three times this season, having done the double over them in the Premier League, BBC reports.